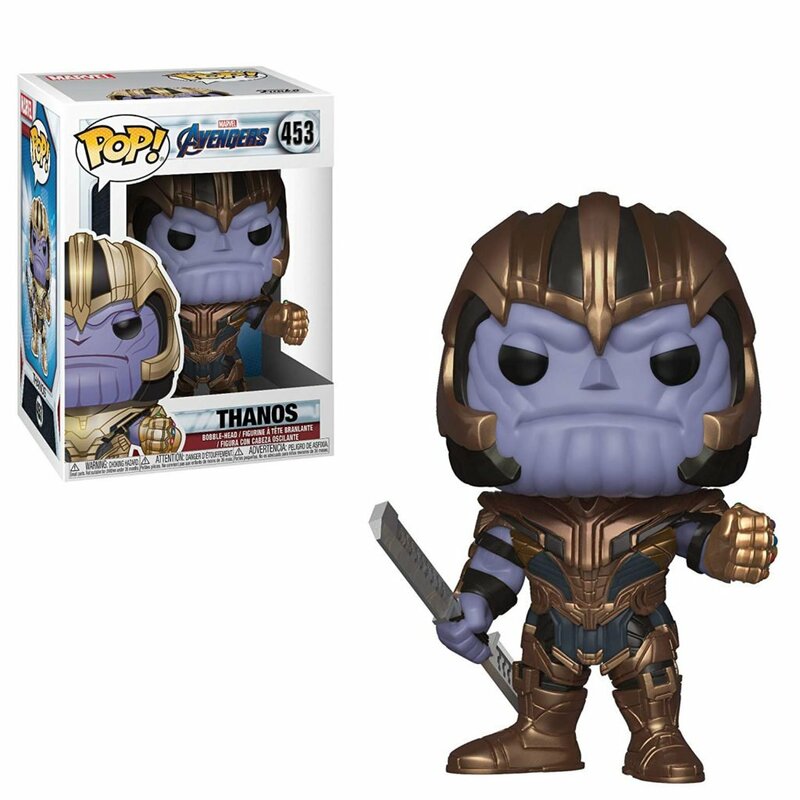 It’s almost that time again. 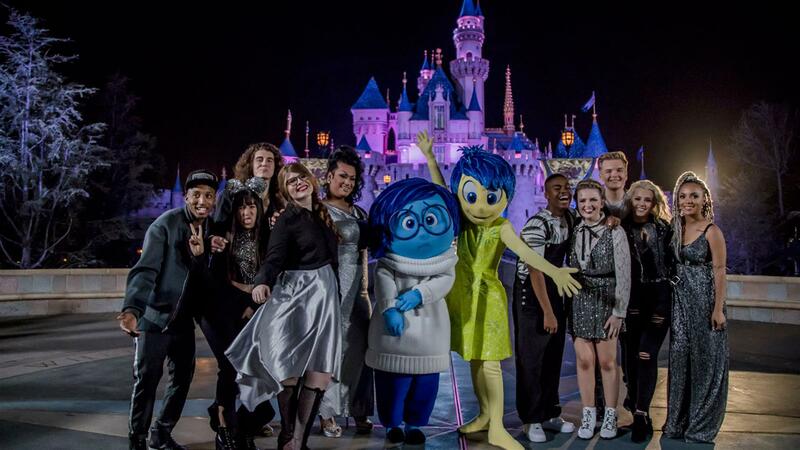 Disney Night is returning to American Idol next week along with a special guests and more. The magical evening will take place on Sunday, April 21. ABC has announced the return of Disney Night on American Idol. The top 10 contestants are heading to The Happiest Place On Earth—Disneyland Park in Anaheim, California—to prepare for the next phase of the competition, Disney Night. The finalists will be joined by celebrity mentor Rebel Wilson, who will offer up her ‘pitch-perfect’ expertise as the superstar hopefuls prepare for their Disney-themed performances. 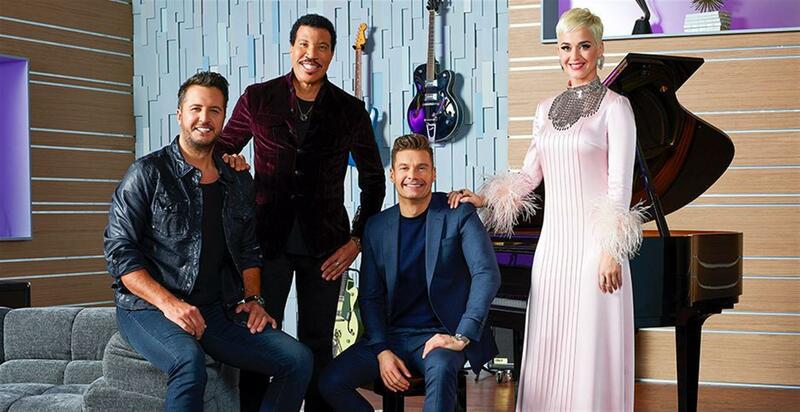 Making the night a little more magical, all-star judges Katy Perry, Luke Bryan and Lionel Richie will perform a timeless Disney song in Disneyland’s Fantasyland. The Top 10 will then return to the iconic Idol stage in Los Angeles to perform fan-favorite Disney songs, in hopes of winning America’s heart and vote for a spot in the Top 8. Singer and actress Lea Michele will join the Top 10 to perform the beloved song “Under the Sea” from Disney’s The Little Mermaid. Also, America’s sweethearts, ABC’s Season 1 American Idol winner, Maddie Poppe, and runner-up Caleb Lee Hutchinson, return to the stage to sing a Disney classic during a special duet performance. The magic takes place Sunday, April 21 (8:00–10:01 pm EDT/5:00-7:01 pm PDT), on ABC, streaming and on demand. Sunday Will Also Kick Off the Coast-to-Coast Simul-Vote for the first time this season. 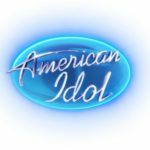 After making history last season as the first reality competition series on American television to allow viewers to watch and vote from coast to coast simultaneously, American Idol kicks off its simulcast once again in all time zones across the country. 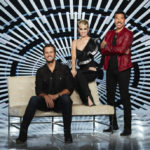 For this episode, viewers will be able to vote by text, via AmericanIdol.com/vote and on the American Idol app during the show. Results will be revealed at the end of the show in real time, across all time zones. The episode will be rebroadcast during its normal time slot on Sunday at 8:00-10:01 pm PDT on the West Coast. Actor and comedian, Joel McHale will host ABC’s reboot of the classic game show Card Sharks. The game show is slated to premiere this summer. GMA has announced their guest lineup for April 15-19. Among those appearing are the casts for The Rise of Skywalker and The Mandalorian.